Our team serves the Beverly Hills, CA area and offers the most advanced periodontics treatments to help ward off and treat gum disease in all its stages, as well offers patients state-of-the-art dental implants to replace teeth lost to disease, decay or trauma. Periodontics is the area of dentistry that's concerned with the structures that surround and support the teeth, including the gums and jaw bones. It's also concerned with the treatment of gum disease (also called periodontal disease) and the placement of dental implants, which artificial teeth that are implanted into the jaw for greater stability and comfort. Gum disease is caused when “bad” bacteria build up along the gum line (the area where the teeth meet and enter the gum), often lodging behind hard tartar where brushing and flossing can't reach them. As bacteria grows and multiplies, they release toxins that cause the gum tissue to pull away or recede from the tooth surface, creating gaps where additional bacteria can hide. 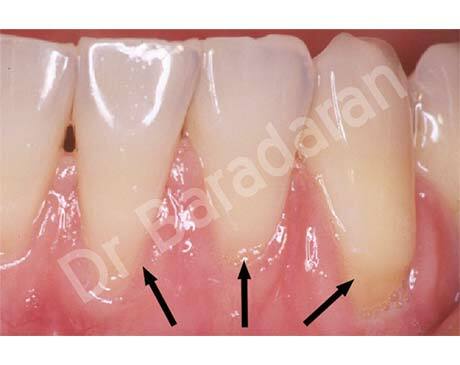 Over time, this continual recession exposes more and more of the lower tooth surface, resulting in an increased risk for decay and sensitivity. Eventually, bacteria can reach the tooth roots where they can cause weakening and, finally, tooth loss. 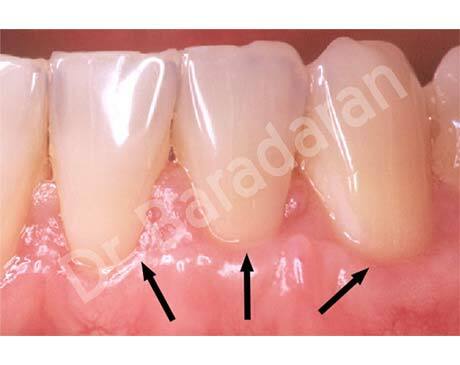 Early gum disease is often called gingivitis, while more advanced disease is referred to as periodontitis. That depends on the stage of the disease. Early disease may be treated with more frequent routine cleanings. More advanced gum disease often requires special techniques called root planing and scaling to reach below the gum line, removing bacteria and smoothing the root surface so bacteria can't cling to it. Antibiotics may also be used to help get rid of bacteria in hard-to-reach spots. Seeing the dentist on a regular basis for routine cleanings is the best way to prevent bacterial buildup and ensure gum disease is addressed in its earliest stages. It's also important to brush and floss properly. Our hygienists can let you know if your techniques need to be improved.